dan tehnik fundamental untuk membuat suasana menjadi lebih terlihat nyata melalui pencahayaan. 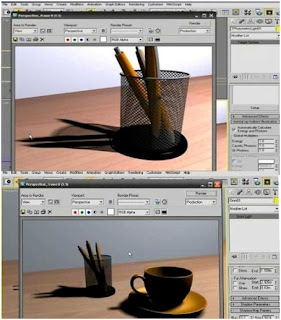 Sangat ideal untuk anda yang pemula atau baru belajar 3d. 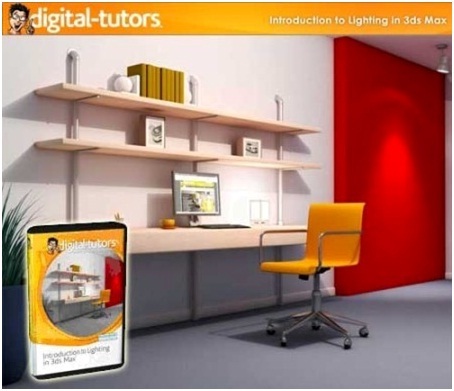 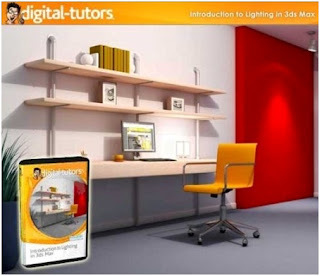 Overview of Standard Light Types; Overview of Photometric Lights; Controlling Light Decay and Attenuation; Modeling Environments to Scale for Accurate Lighting; Using Shadow Maps for Efficient Rendering; Utilizing Accurate Raytraced Shadows; Creating Soft and Diffuse Shadows; Real-world Lighting Profiles with Photometric Lights; Exposure Controls to View HDR Renders; Outdoor Lighting with Daylight System and Skylight; Altering Rendering Controls for Objects; Adding Glow Effects to Geometry and Lights; Creating Volumetric Lighting Effects; Radiosity to Simulate Indirect Illumination; Using the Light Lister; Creating Gobo Effects.